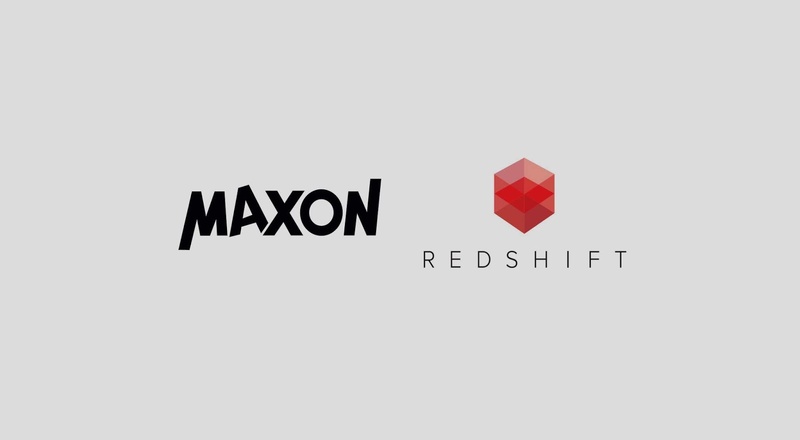 Maxon, industry-leading developer of professional 3D modeling, animation and rendering solutions, today announced the acquisition of Redshift Rendering Technologies, Inc., developers of the Redshift rendering engine. Redshift is a powerful and flexible GPU-accelerated renderer, built to meet the specific demands of contemporary high-end production. Tailored to support creative individuals and studios of every size, Redshift offers an extensive suite of features that make rendering large or complicated 3D projects remarkably faster than traditional rendering solutions. Redshift is already available as plugin rendering solution for Maxon’s award-winning Cinema 4D and other industry-standard 3D applications. -Redshift pricing will remain unchanged. Customers can continue to purchase Redshift through their usual channels. 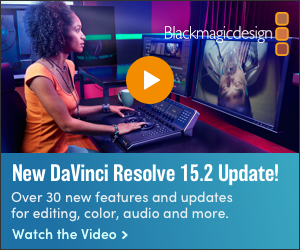 -Redshift is and will remain available for Maya, 3dsmax, Houdini and Katana. The announced development of a plugin for Blender will continue as planned. Additional integrations may be considered in the future. 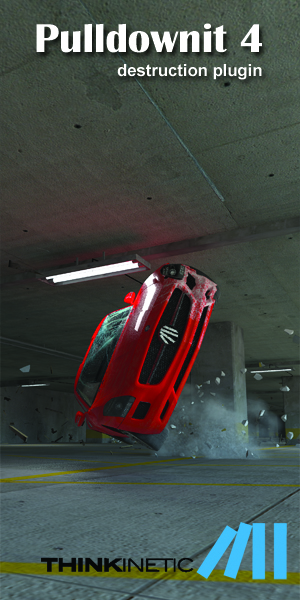 -Release plans and development for Redshift 3.0 will not be affected. -Cinema 4D will also continue to support other third-party render engines through its plugin architecture.